AXIS F7308 comes in packs of four. 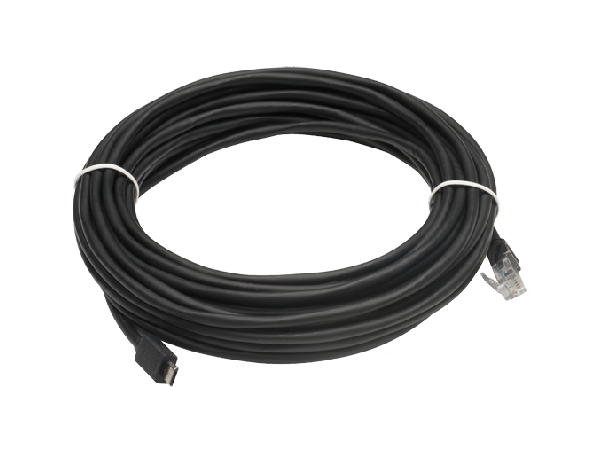 8-m (26 ft.) black cable with an RJ12 contact for connection to an AXIS F1004 Sensor Unit. 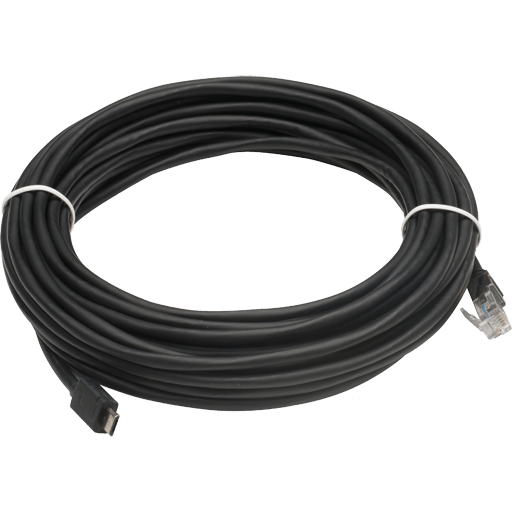 Used as a spare part for the original cable that comes with AXIS F1004 Sensor Unit.